Codebase Tickertape EP – Do My Eyes Look Scary? When my friend Tom Butcher (aka Codebase) offered up his track “Tickertape” to Mike and I to remix, I was excited. When he agreed to do a digital release on Cornwarning, I was thrilled. With releases on Force Inc, Swayzak Recordings, Intrinsic Design, and his own Disco Couture, Codebase has built a reputation for well crafted, stylish tracks. “Tickertape” is driven by a propulsive techno beat, but the bassline and chord sequence has a sunny deep house vibe. “Mayday” slows down the tempo a bit and shows off Butcher’s abiding affection for Italo Disco. Perkowitz’ re-tools “Tickertape” into a playful Acid House workout. Chaircrusher’s remix re-imagines “Tickertape” as a slow-burning Beatdown track, adding live guitar and percussion. 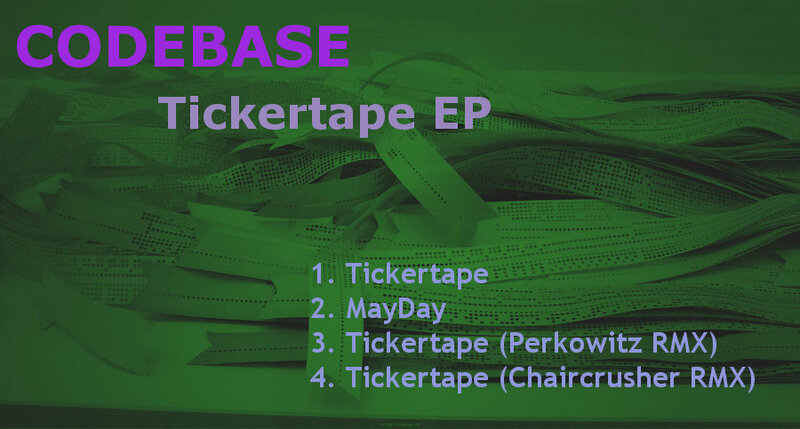 Tickertape EP by Codebase Et Al is licensed under a Creative Commons Attribution-Noncommercial 3.0 United States License. 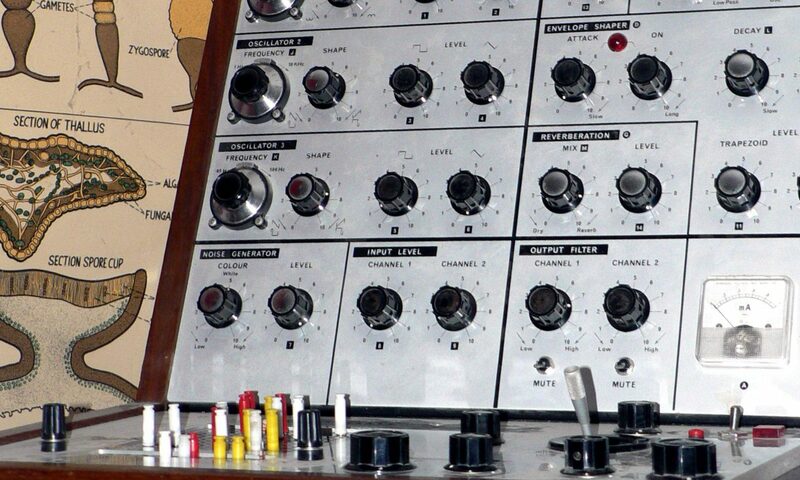 Which means you can make any non-commercial use of these tracks, as long as you attribute the source. Using these tracks in DJ performances for pay is also permitted and encouraged — if you play it, say it! Commercial use — for commercially sold mix CDs, Film, TV, and Advertisements — requires prior written consent.